WASHINGTON (Reuters) - The U.S. Department of Homeland Security announced steps on Monday to prevent the fraudulent use of H1B visas, used by employers to bring in specialized foreign workers temporarily, which appeared to fall short of President Donald Trump's campaign promises to overhaul the program. A White House official said Trump may still do more on the program. Trump had promised to end the lottery system for H1B visas, which gives each applicant an equal chance at 65,000 positions each year. Lobbyists for businesses who rely on H1B visas, commonly used by the tech sector, had expected Trump to upend the lottery in favor of a system that prioritized workers who are highly skilled and would be highly paid in the United States. The measures announced by DHS on Monday focus on site visits by U.S. authorities to employers who use H1B visas. In future site visits, U.S. Citizenship and Immigration Services agents will investigate incidents where an employer's basic business information cannot be validated; businesses that have a high ratio of H1B employees compared with U.S. workers; and employers petitioning for H1B workers who work off-site. US President Donald Trump has reworked the H-1B visa policy, and according to speculations, entry-level IT employees are to be the worst affected. Dated March 31, 2017, the US Citizenship and Immigration Service has released a revised set of H-1B guidelines, which will affect ‘software programmers’ and IT companies applying for work visas this H-1B season. According to a report by PTI, the US Citizenship and Immigration Services (USCIS) has ruled that an entry level computer programmer position would not generally qualify as a position in a "specialty occupation", which is a must fir the issue of a H-1B work visa. The clarification on what constitutes a "specialty occupation", superseding and rescinding its previous guidelines of December 22,2000, was issued by the USCIS through a new policy memorandum on March 31. The move could have far reaching implications for thousands of Indians applying for H-1B work visas for the next fiscal beginning October 1, 2017, the process for which started yesterday. According to media reports, there are about 120,000 H-1B holders in the US alone. Most of these employees hail from India. Over 40 percent of the IT workers who apply for tech jobs fall under the entry level category. The new guidelines imply that programmers with an associate master's in computer sciences or less than a bachelor's degree can no longer be eligible for an H-1B. People with diploma-level IT skills applying for an H-1B visa could be hit hardest. Those workers not educated in the US on such degrees could also be hit. The companies under the radar include Indian IT majors like Infosys, Wipro, Cognizant, TCS, and Mindtree. The tech startups in the US too face the heat. Shares of tech majors listed on Nasdaq and NYSE, such as Infosys, Wipro, and Cognizant, were seen in the red on last close. Issued just one business day before the USCIS started accepting H-1B visa petitions, the policy memorandum titled 'Rescission of the December 22, 2000 Guidance memo on H1B computer related positions,' has sent shock waves across companies and immigration attorneys, as their applications were based on the 2000 guidelines on what constitutes a specialty occupation. "The fact that a person may be employed as a computer programmer and may use information technology skills and knowledge to help an enterprise achieve its goals in the course of his or her job is not sufficient to establish the position as a specialty occupation. Thus, a petitioner may not rely solely on the (current version of the) Handbook (that describes specialty occupation) to meet its burden when seeking to sponsor a beneficiary for a computer programmer position. Instead, a petitioner must provide other evidence to establish that the particular position is one in a specialty occupation," the USCIS policy memorandum said. According to the USCIS, the December 22, 2000, memorandum entitled is not an accurate articulation of current agency policy. 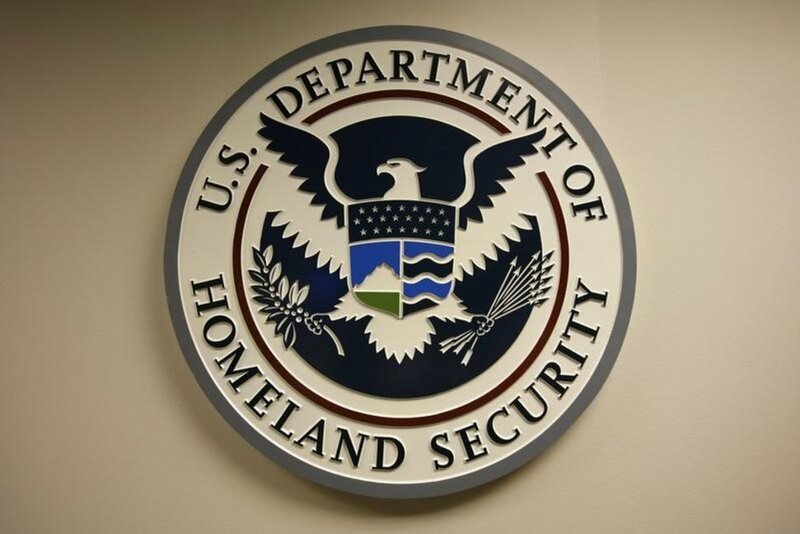 "USCIS is rescinding it to prevent inconsistencies in H-1B and H-1B1 adjudications between the three service centres that currently adjudicate H-1B petitions," it said. The recent cap of 65,000 visas was opened this week on Monday, and is likely to be filled to the brim. 0 Response to "H1B Visa Fraud Getting New Scrutiny"